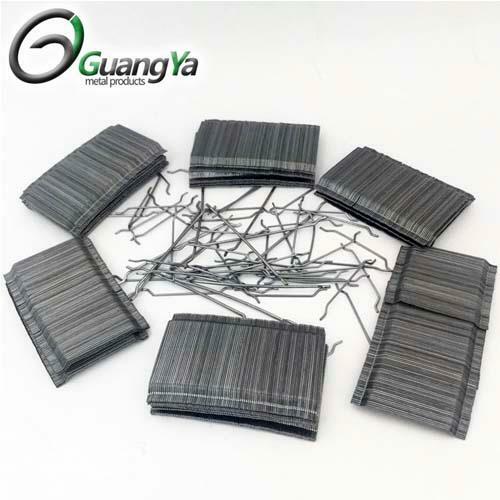 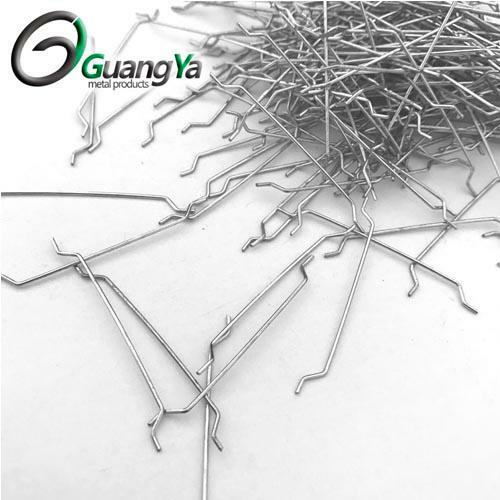 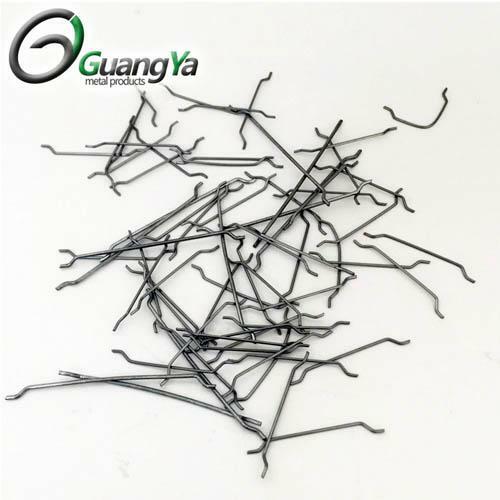 Quick Details: Material : High quality cold drawn wire Type: Loosen and Glued Shape: Hook end anchorage loose Guangya hook end steel fibers , available in loose and glued type are especially designed to offer mose convenient and cost effective produce for concrete reinfoecement. 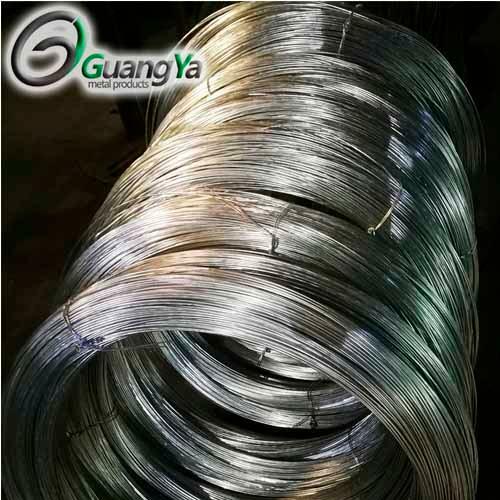 The fibers are made from high tensile strength wire more than 1000 Mpa in accordance with EN 14889. 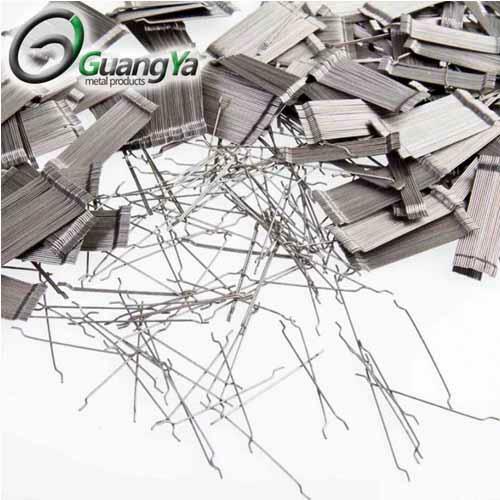 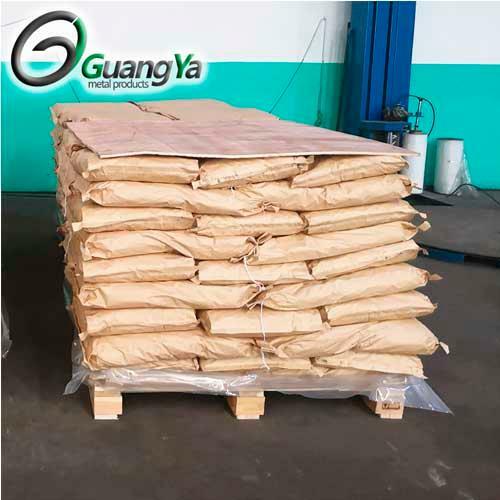 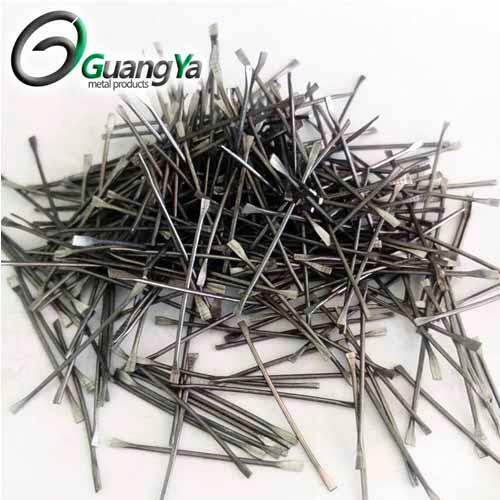 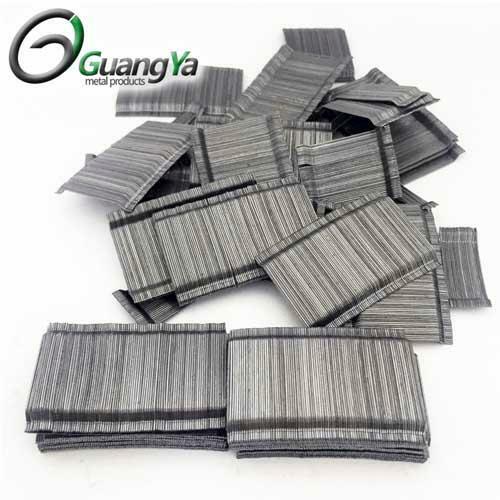 Guangya steel fibers enhances the ductility and load bearing capacity of the concrete. 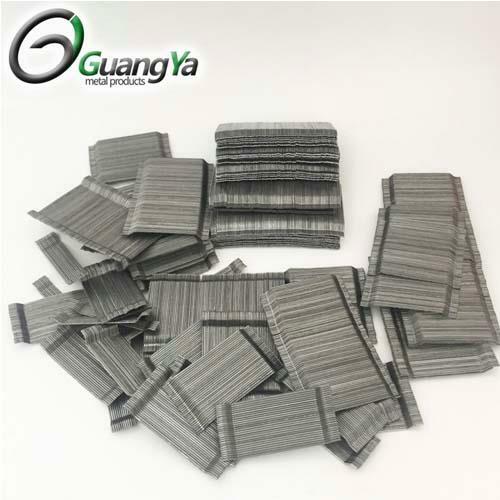 Glued fibers are suitable for easy mixing for high dosage FRC applications while loose fibers offers economical solution for low to medium dosage Frc applications.